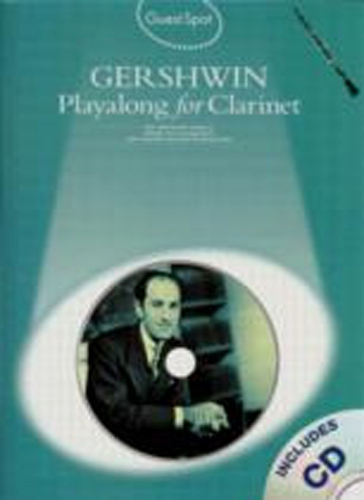 Guest Spot Gershwin - Clarinet, Book & CD. Step into the spotlight and play along with the superb backing tracks on the specially recorded CD. 10 of the best Gershwin songs arranged for Clarinet, Songs Inc: But Not For Me, I Got Rhythm, Ill Build a Stairway To Paradise, Love Walked In, The Man I Love, Nice Work If You Can Get It, Oh, Lady Be Good!, Someone To Watch Over Me, Summertime, and They Cant Take That Away From Me.